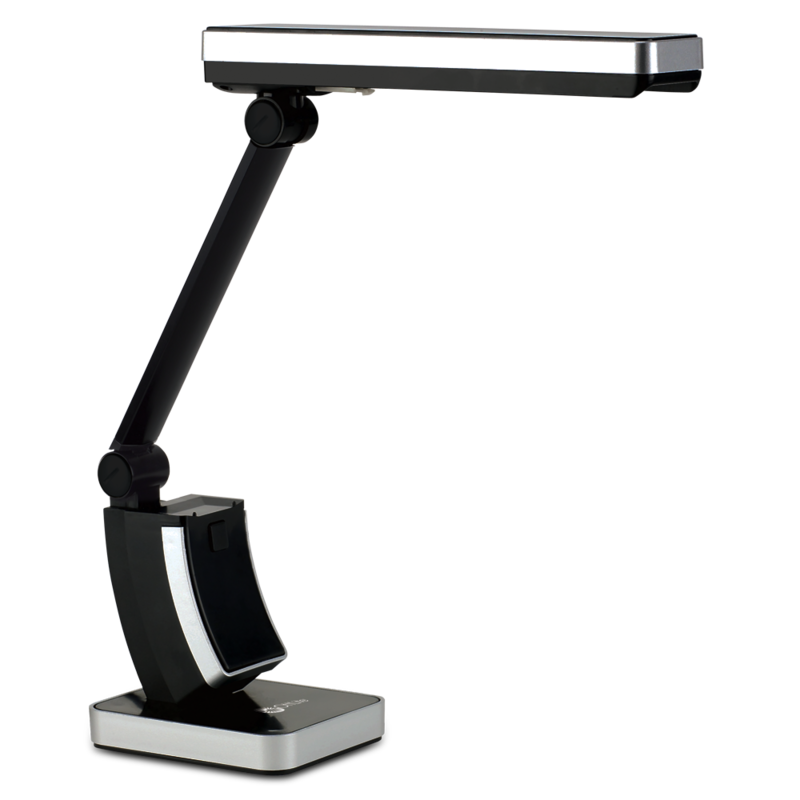 Sleek and modern design meets compact portability and powerful illumination. 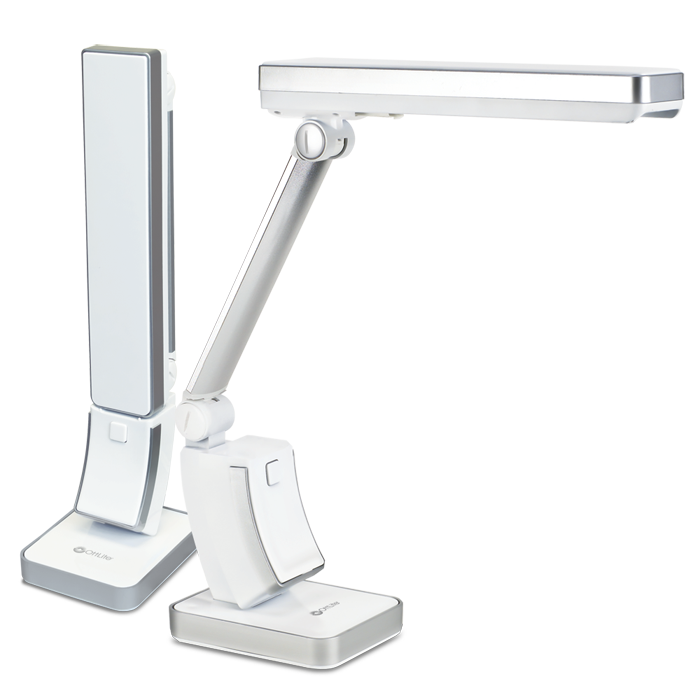 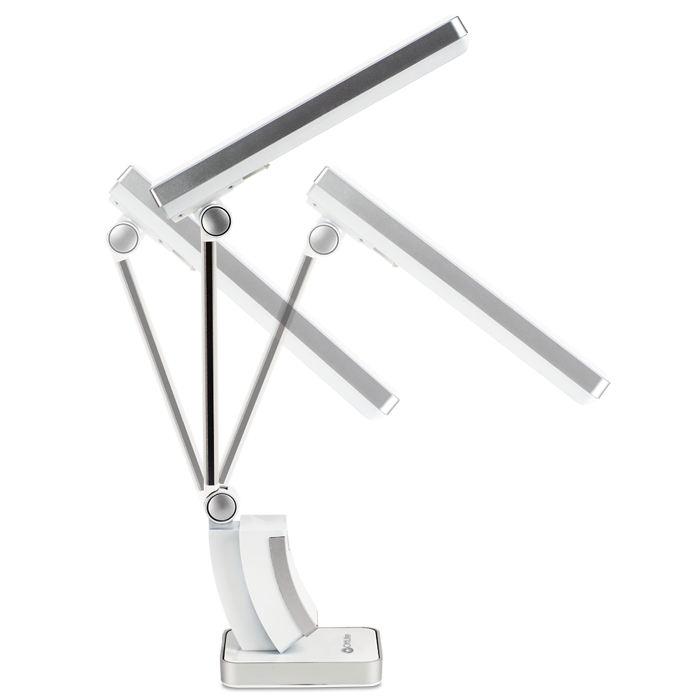 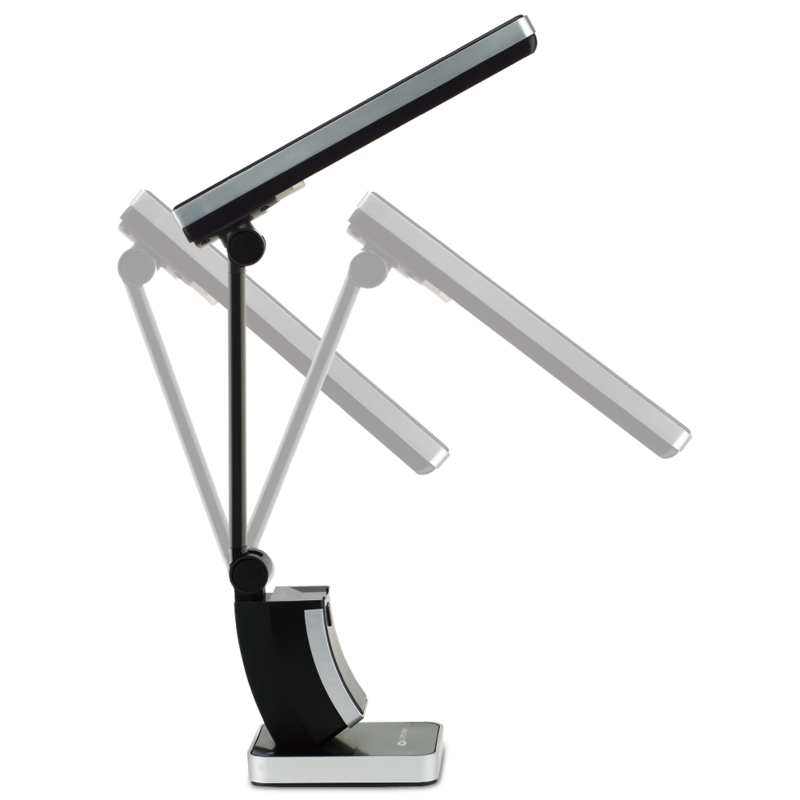 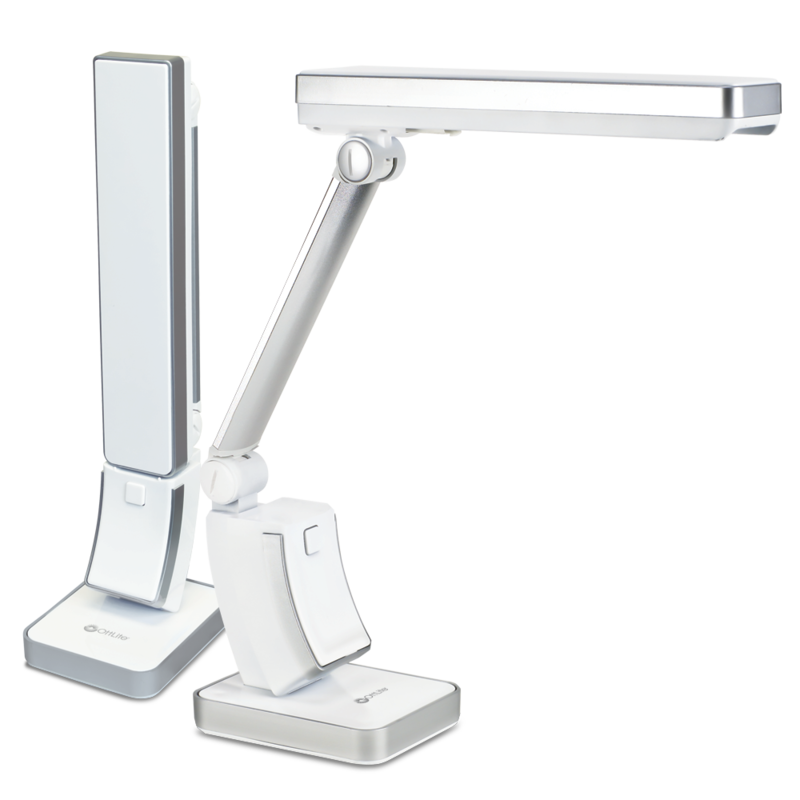 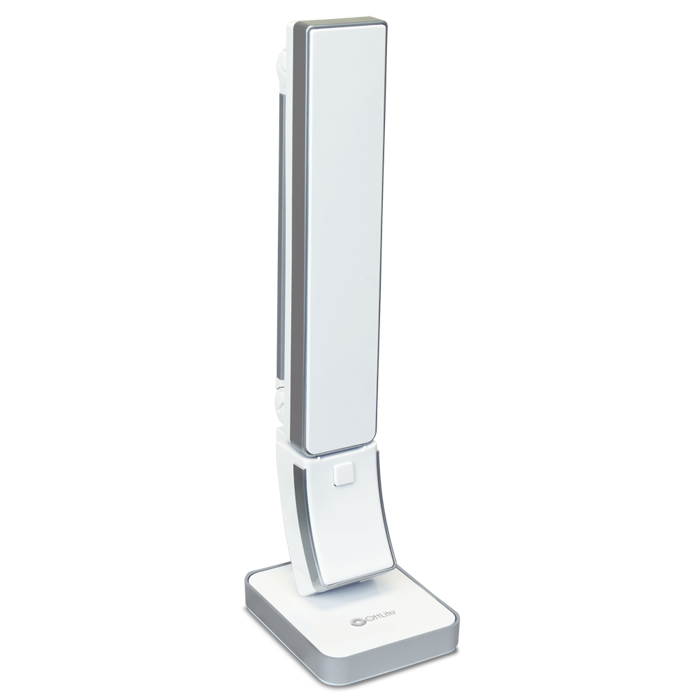 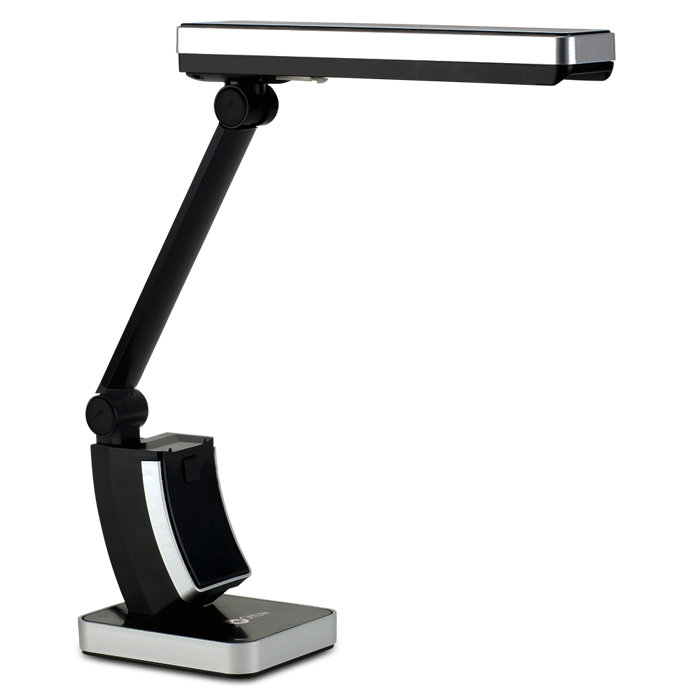 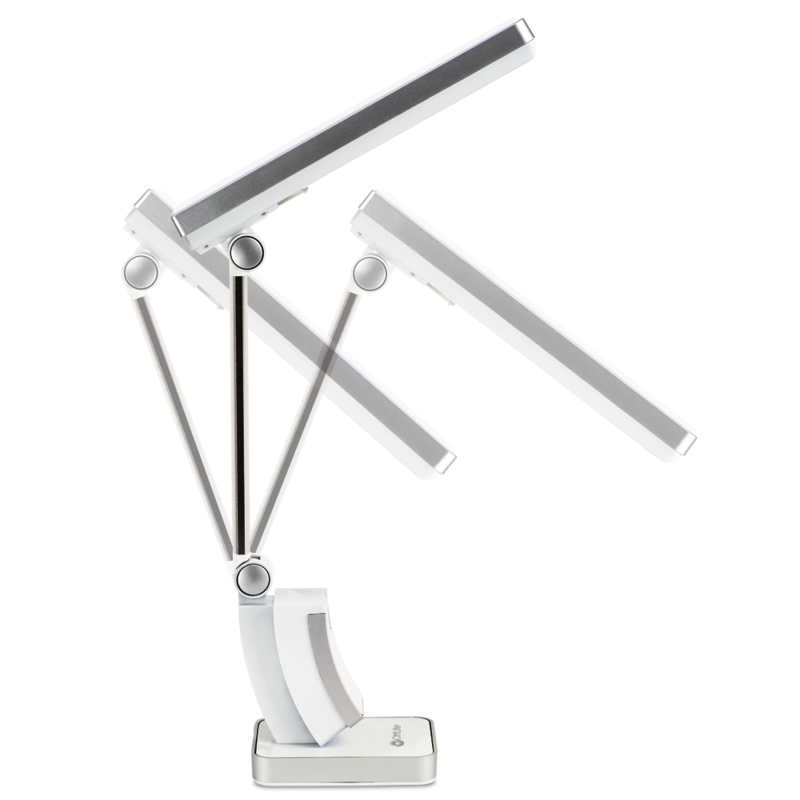 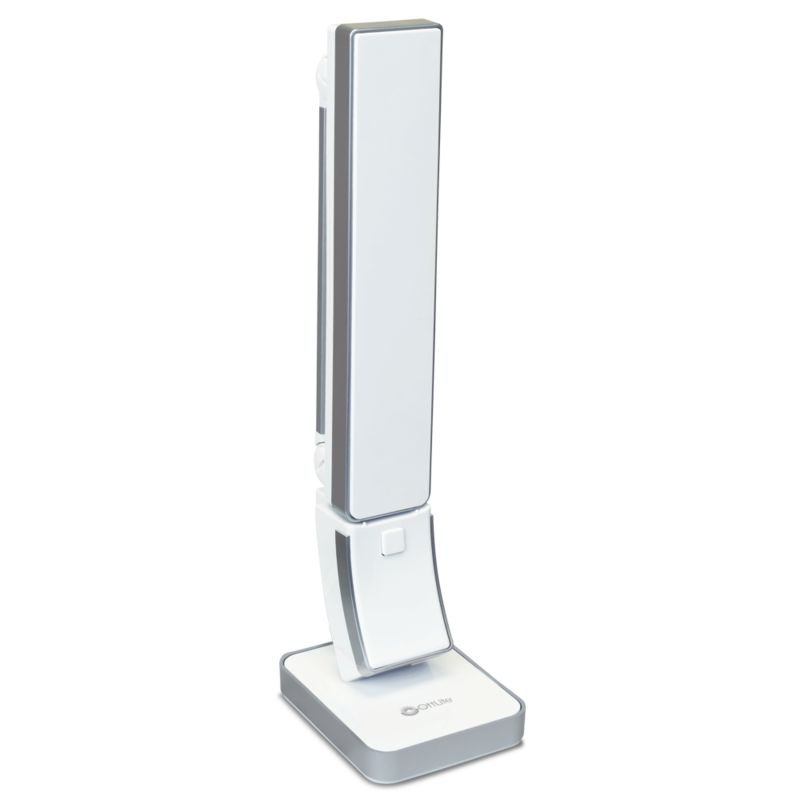 The 13w OttLite Slimline Task Lamp is a great addition to your craft table, home office, study area and more! 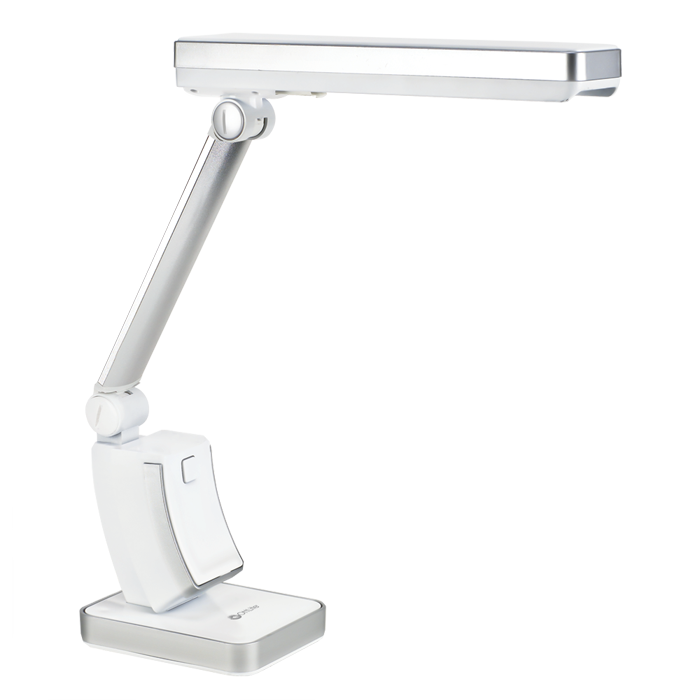 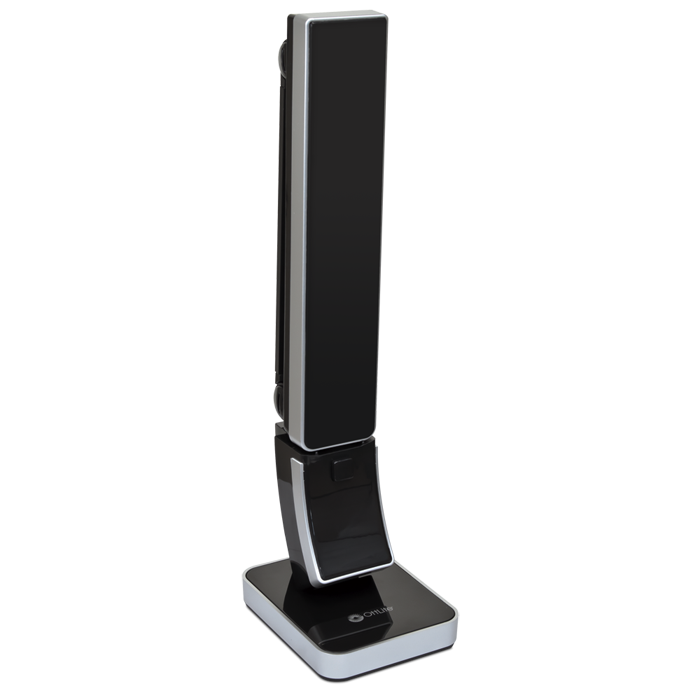 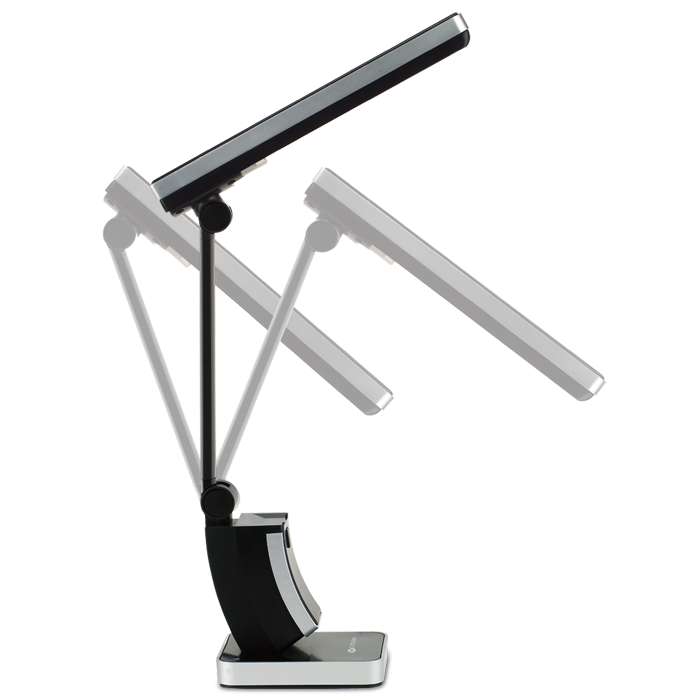 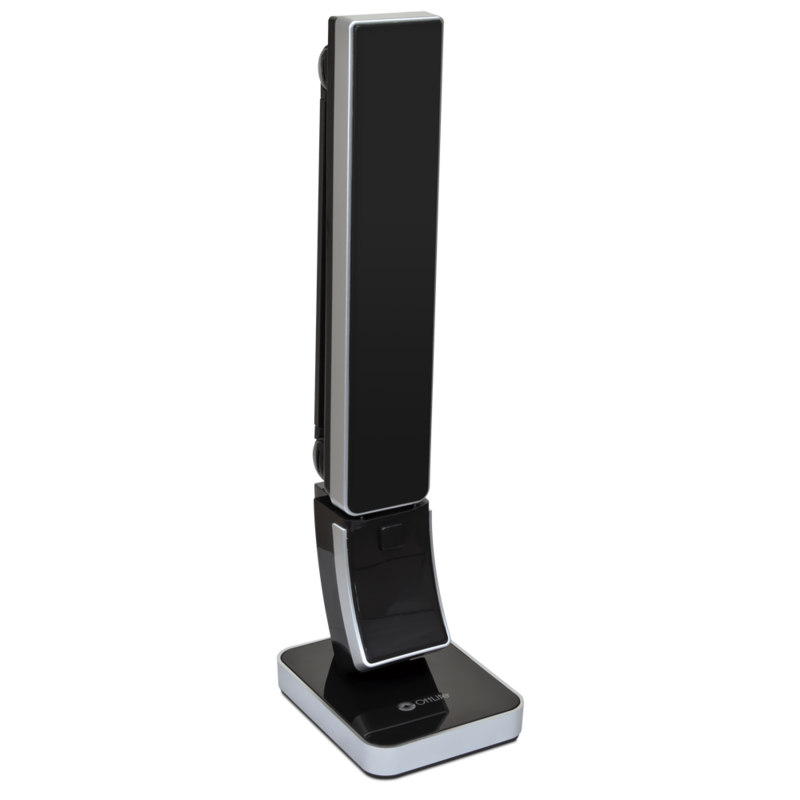 With its adjustable shade, the Slimline is designed to perfectly deliver OttLite Illumination. 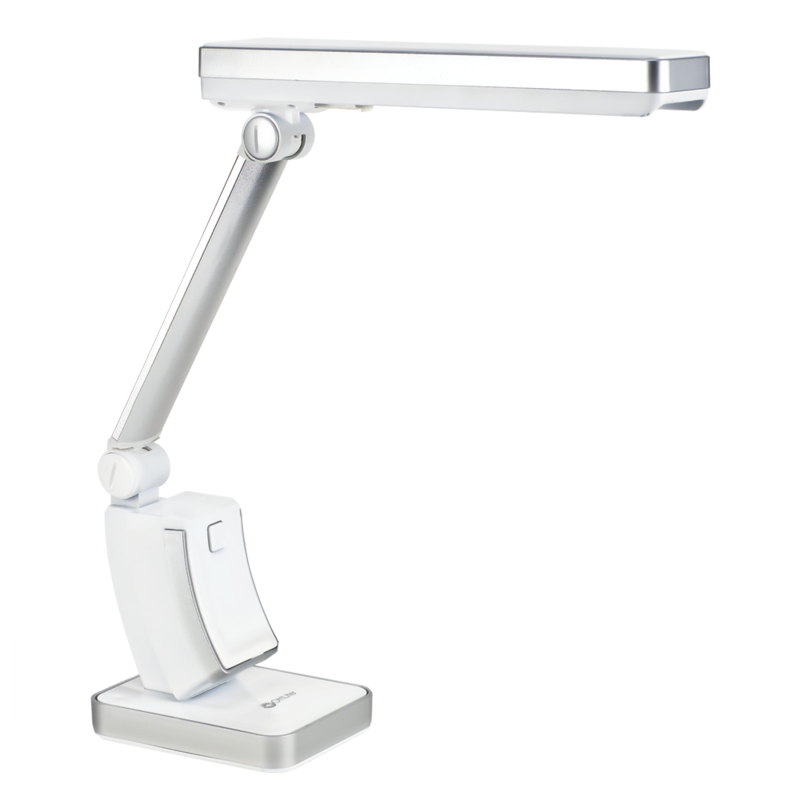 The high contrast illumination is great for crafts, studying, computing, reading and any task where seeing clearly is important because it delivers a low heat, low glare illumination that helps reduce eyestrain.